We attend vessels of all types in all areas of trade. Our boarding agents have extensive experience in servicing tankers, bulkers, general cargo vessels, lash vessels and barges, and specialty vessels. At our disposal is the latest in communication equipment keeping us in touch with vessel movements and activities twenty-four hours a day. 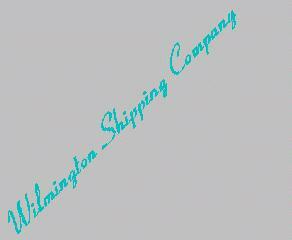 Our services include but are not limited to the following at Wilmington, NC; Morehead City, NC.